Myrina Castle View from our Balcony! HOTEL DIAMANTIDIS is a modern hotel, for relaxing and enjoyable holidays on the beautiful island of Lemnos. 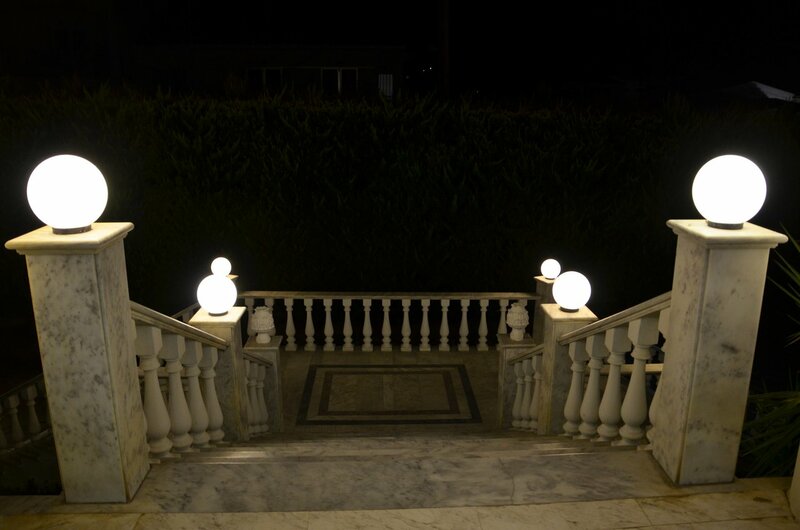 Your stay at the hotel DIAMANTIDIS is simply magnificent and unforgettable. 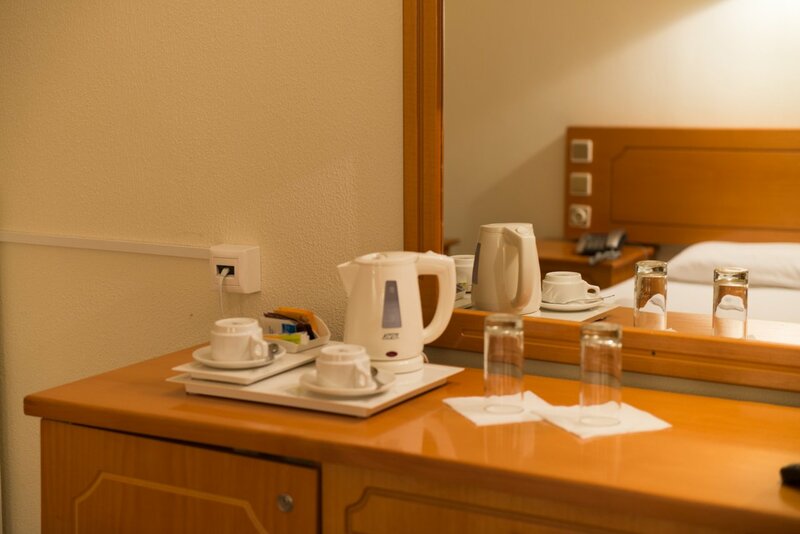 Our experienced and friendly staff will do everything to make your stay as pleasant as possible. 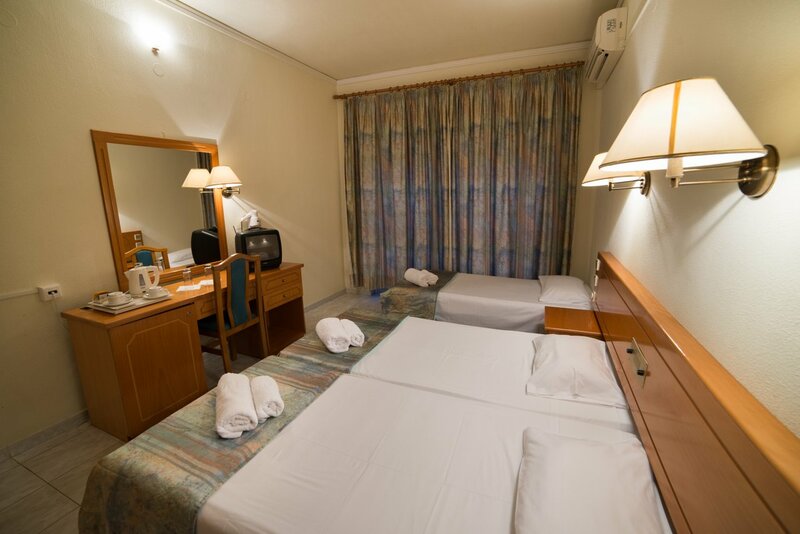 Hotel Diamantidis has rooms that meet all needs. They are divided into the following categories: single, double, triple, quadruple and suites. Whichever category you choose you will enjoy unique service and comfort. 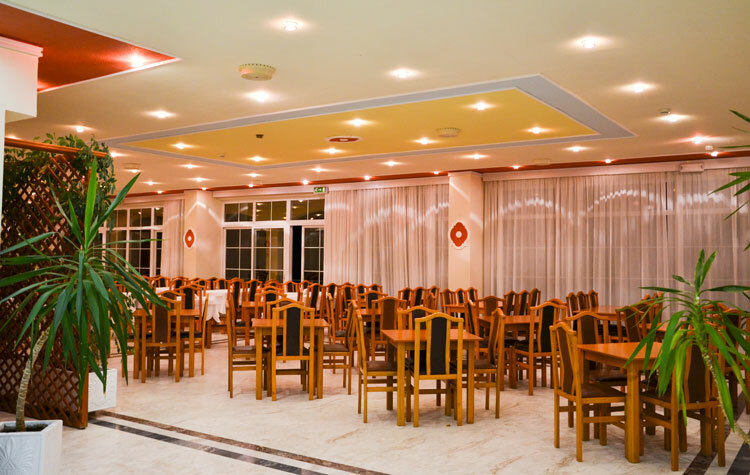 At Hotel Diamantidis, the excellent services and modern facilities aim at the complete service of the visitors. 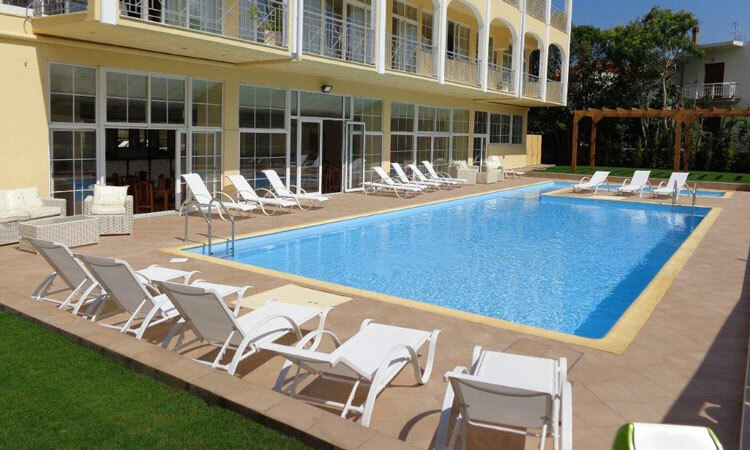 Our hotel's swimming pool is an oasis of relaxation in the center of Myrina. 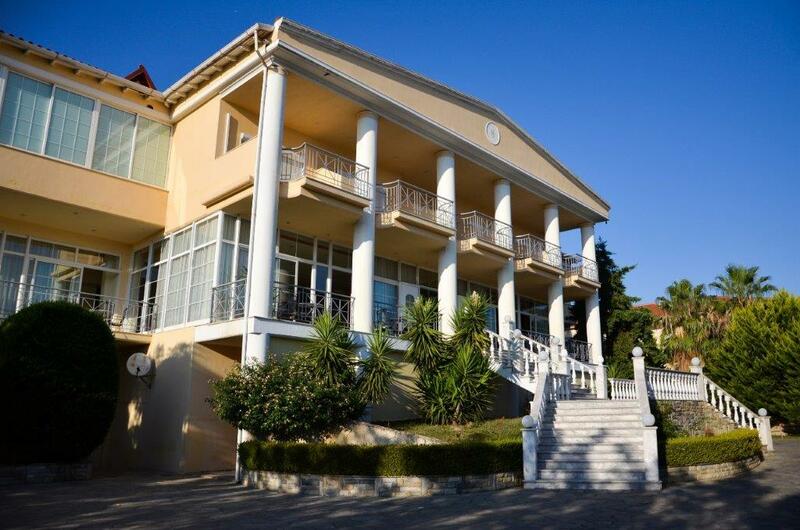 If you think about organizing your next conference, Hotel Diamantidis has the answer. 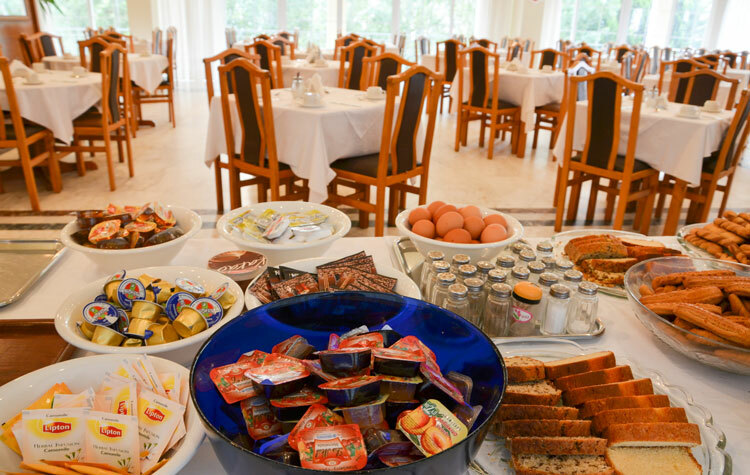 The breakfast of our Hotel is an added touch to the care of our guests. The Diamond Hotel has fanatical supporters throughout the Year. For business reasons, especially in winter, it is the guaranteed guarantee. Diamantides hotel is a very good hotel and well located at walking distance from Myriam with all the little shopping street. I visited the island for business reasons. I was very pleased with my stay..
Dimokratias Ave. & Botsari, Myrina Limnos GR. Copyright 2017 Hotel Diamantidis All Rights Reserved.